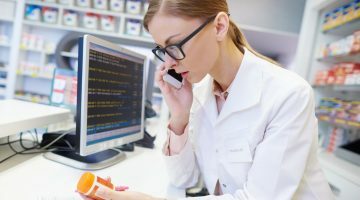 Working in an opioid stewardship role, I’ve witnessed first-hand how the role of pharmacists in pain management is gaining unprecedented attention in 2018. No doubt readers will be aware of the increasing media coverage of opioid-related harm in Australia. This has been catalysed by figures like the doubling of opioid prescriptions since 2007, and the most recent ABS data which showed oxycodone and codeine contributed to 550 drug-induced deaths in 2016 – greater than the 361 deaths associated with heroin. Perhaps the most publicised issue this year has been the long-awaited rescheduling of codeine-containing products to prescription-only. While this change was controversial, for those representing hospital pharmacists, the decision could only be evidence-based. Codeine relies on the CYP2D6 enzyme to be converted to morphine in the body, but the extent of this conversion is highly variable in the population, resulting in very different analgesic effects, side effects and overall exposure between patients. The risk of the unknown is compounded by a lack of evidence for low doses of codeine in persistent pain management and several acute pain conditions. In most cases these products are shown to be no more effective than paracetamol +/- an NSAID. Finally, the potential for codeine to be dependence-forming results in many hospital admissions relating to excess intake of paracetamol and ibuprofen; an article by Mill et al. provided insight into this, revealing associated admissions to be both costly and complex. These well-known issues are helping to affect positive change, with medical and consumer groups actively promoting several strategies. In response to the rescheduling, the #realrelief campaign reminds Australians that codeine-containing products can be harmful, and are generally not the most effective treatment for persistent pain. This campaign promotes a multidisciplinary approach to pain management, which may or may not include medications. In response to the troubling figures of prescription misuse, this May saw the inaugural National Prevention of Prescription Medication Dependence Week introduced by ScriptWise. 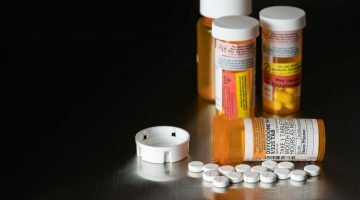 This campaign is raising awareness of potential harms associated with prescription medications, promoting existing prevention efforts and advocating for a government-funded national public awareness campaign. 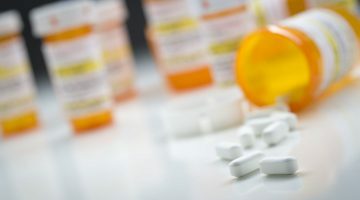 To understand current hospital pharmacy service provision and practices relating to pain management, SHPA recently has launched the first landscape survey of hospital pharmacy practice for Australians post-surgery, a key step toward informing a more comprehensive, national approach to reducing hospital-initiated opioid dependency. With an estimated one in five Australians living with pain, there is a huge need for education, support, and access to effective, safe and affordable pain management. As part of a multidisciplinary team, pharmacists at the front-line are ideally placed to assist. 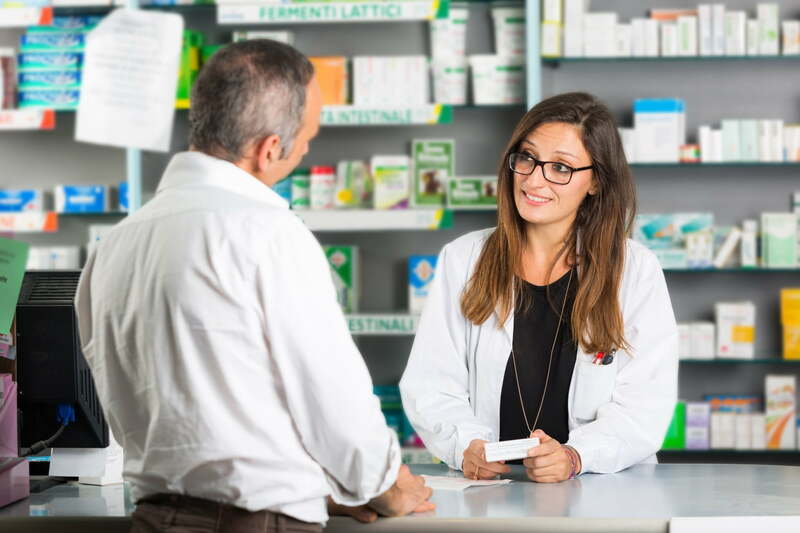 Pain is a common comorbidity within any area of clinical practice, and all pharmacists have the opportunity to start conversations with their patients about pain, and about their analgesic medications. To do this confidently and effectively, we need skills and knowledge about different types of pain, and different approaches to management. In the past, I have found it challenging to identify opportunities for pharmacist-specific learning in pain management, and in response to this gap, the SHPA will provide their first Foundation Seminar in Pain Management, on Saturday 16 June and Sunday 17 June in Brisbane. I am lucky enough to be joining a diverse line-up of leading clinicians to cover topics including the pharmacology of analgesia, acute pain case studies, medication delivery with PCA and epidurals, the multidisciplinary approach to persistent pain management, and opioid stewardship. It will be an exciting weekend in what continues to be a landmark year for expanding the roles of pharmacists in pain management. I am confident this growing focus on pain and opioid use will help to ensure more Australians are able to safely access quality pain management into the future. Benita Suckling is member of the SHPA’s Pain Management Leadership Committee.